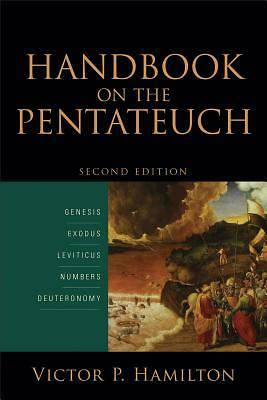 In this introduction to the first five books of the Old Testament, Victor Hamilton moves chapter by chapter--rather than verse by verse--through the Pentateuch, examining the content, structure, and theology. Each chapter deals with a major thematic unit of the Pentateuch, and Hamilton provides useful commentary on overarching themes and connections between Old Testament texts. This second edition has been substantially revised and updated. The first edition sold over sixty thousand copies.